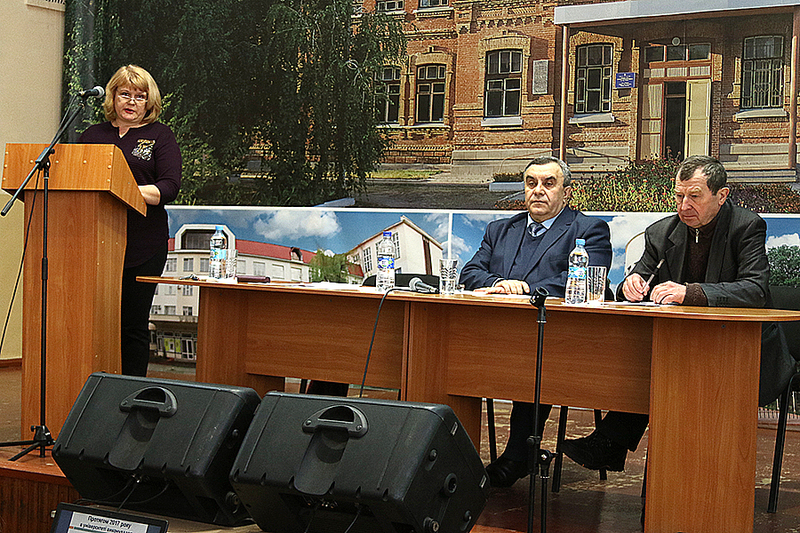 A planned meeting of the Academic Council was held at Luhansk Taras Shevchenko National University. about results of the scientific activity of the University in 2017 and tasks for 2018. 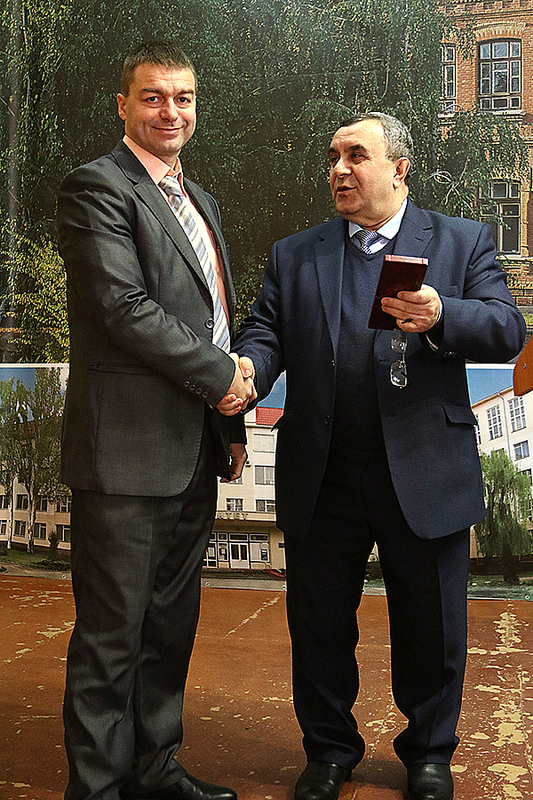 At the meeting of the Academic Council, the Doctor of Physical and Mathematical Sciences, Professor, Head of the Department of Algebra and System Analysis Anatolii Zhuchok was awarded with the honorary title “Honored Worker of Science and Technology of Ukraine”. Tetiana Berezhna made a report on the results of the university financial and economic activities in 2017. Having heard and discussed the report of the Chief Accountant of the University, the Academic Council noted that the financial and economic activity of the university in 2017 was carried out at the expense of the state budget of both general and special funds. The funds of the general fund of the state budget of the University are used for salaries and scholarship payments, utility expenses, expenses for maintaining orphans on full state support, purchase of teaching materials and equipment, and payment of a lump sum for university graduates. The funds received from the provision of paid services and other sources of own revenues were used to pay wages with accrual, restoration and major repairs, purchase of long-term devices, utilities and maintenance of the University. A certain part of the funds was used to purchase materials for the provision of the educational process, business trips, the payment of health benefits and the provision of material assistance. 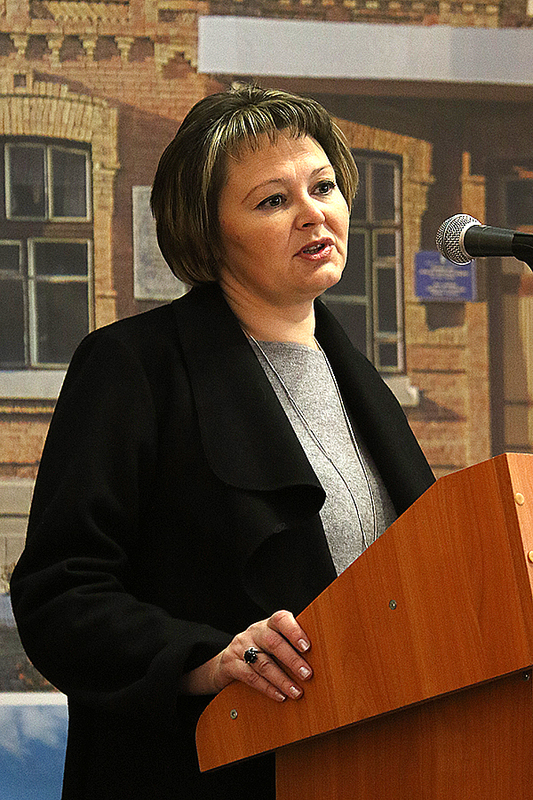 The report on the results of the university scientific activities in 2017 and tasks for 2018 was made by the Vice-Rector for Scientific and Pedagogical Work Olena Klimochkina. 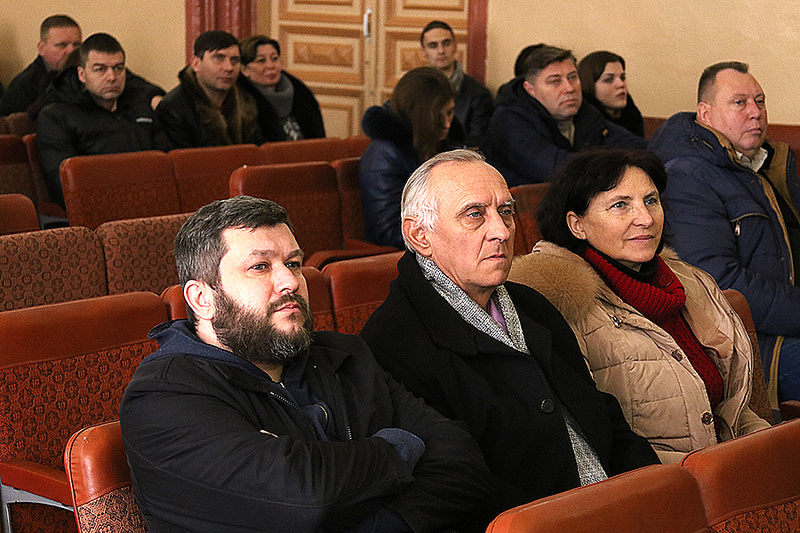 The co-rapporteurs were Svitlana Vovk and Anatolii Zhuchok. 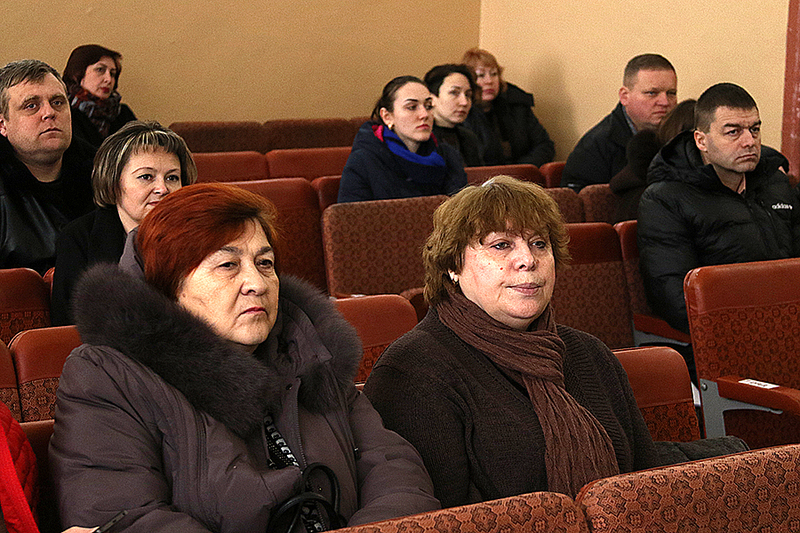 Having heard and discussed the reports, the Academic Council noted that in 2017 the activity of the scientific and pedagogical collective was aimed at restoring the university research base, improving the quality of its staff, integrating scientific research and educational activities. Four doctoral and 19 candidate dissertations were defended under the guidance of the scientists at the University. In three dissertational councils, there were defended one doctoral and sixteen candidate’s dissertations. 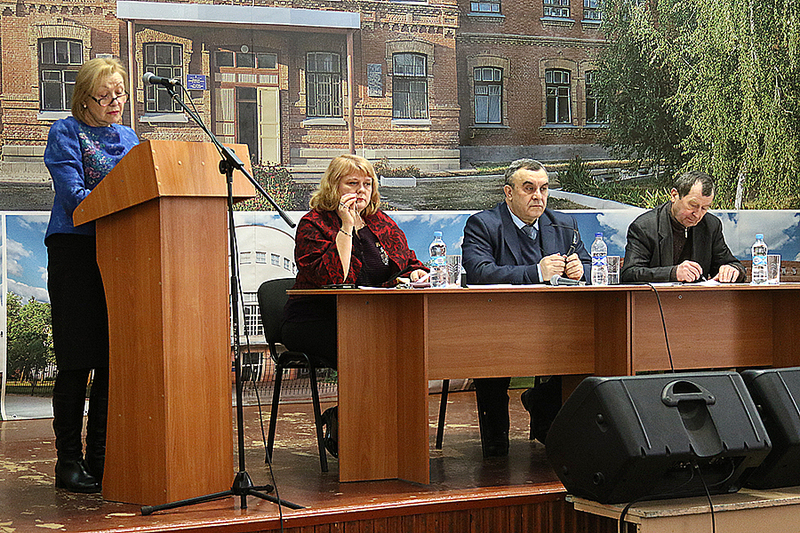 During the year 2017, the University hosted 4 international, 16 All-Ukrainian and 9 regional conferences. 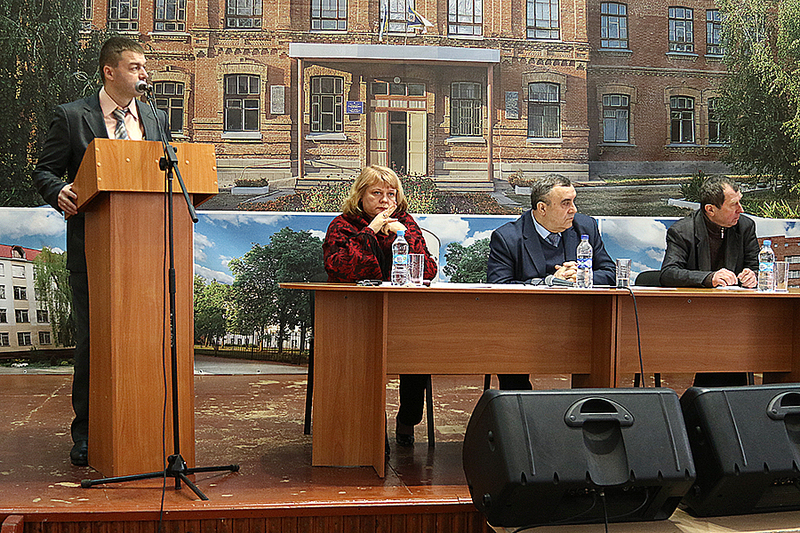 Six scientific events were organized and held on the basis of structural subdivisions (Lysychansk Pedagogical College of LTSNU, Rubizhne O.E. Porai-Koshytsia Polytechnic College, Bryanka ​​College of LTSNU). Traditionally, the University held the first stage of the All-Ukrainian contest of student scientific works, to which 89 works of young scientists were submitted. Four students became the winners of the All-Ukrainian contest of student scientific works, one student was the winner of the II stage of the All-Ukrainian Student Olympiad. In addition, 11 students of the University became winners of other competitions (the International contest “My native land”, the XVIII International Ukrainian Language Competition named after Petro Yatsyk, the VII International Literary Competition named after Taras Shevchenko, the V All-Ukrainian Remote Competition of Pupils’ and Students’ Scientific Works on Social Pedagogy / Social Work, II All-Ukrainian Competition of Pupils’ and Students’ Creativity named after Maria Fisher-Slizh “Let Us Compete for a New Life!”, dedicated to Lesya Ukrainka; Regional Programming Contest). At the same time, the Academic Council noted that there are certain difficulties and shortcomings in organizing the scientific work of the University. Among the miscellaneous were approved final and interim annotated reports of research papers, scientific publications were recommended to print. The Academic Council supported the candidacy of the Director of the Ukrainian Language Institute of the National Academy of Sciences of Ukraine, Doctor of Philology, Professor P.Yu. Gritsenko to participate in the contest for election as a corresponding member of the National Academy of Sciences of Ukraine in the specialty “Ukrainian Language”.